‘Entertaining this weekend? Having a picnic with the girls? Preparing a romantic meal for your partner? You can do no wrong with a platter (I guarantee!). 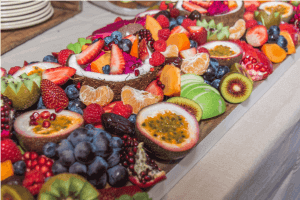 There are so many options with platters, you can have cheese platters, meat platters, fruit platters, or take all three and make one beautiful, delicious, grazing board! Now I’m not talking a platter that consists of a packet of Jatz, a bag of chips and a home brand dip. 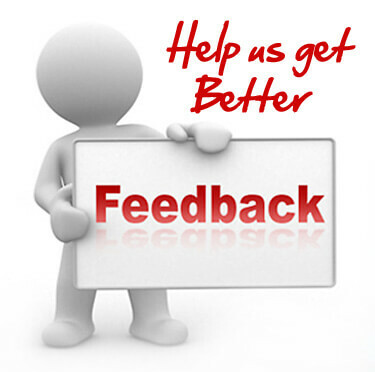 I’m thinking more fresh fruits, deli meats and quality fresh produce. 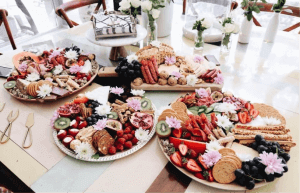 The beauty of these platters is that you get a variety of foods, not just one thing and there is going to be something for absolutely everyone. The secret to a perfect platter is quality produce. There really is no substitute for quality and the best place to start is at Earth Markets for fresh, seasonal fruits and vegetables. 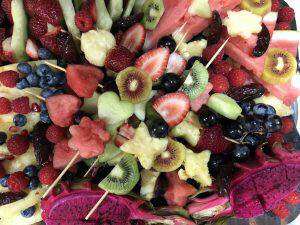 For this season try berries, pineapple, kiwi fruit, passion fruit and exotic fruit such as dragon fruit. We’ve also got a range of nuts and crackers that will make a great addition to any platter. The next tip, go colourful! Make your platter appealing by using as much colourful produce as you can. 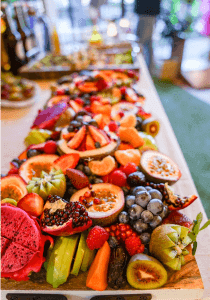 Your fruit and veg choices will give you a starting point, but build your platter up by adding a variety of nuts, crackers, cheese and dips for colour and texture. Try a beetroot dip, dried apricots, dates and chocolate to add more colour and flavour to your platter. Cheese and cold meats are a must….but if you’re bananas for an all vegan platter stick to bright, refreshing, colourful in season produce. BUT if you are feeling cheesy go with variety and try a white cheese, maybe a camembert or brie, and a hard cheese too! Mix up your meat selection with some chorizo, salami and ham. You can then add fruit pastes, crackers and sourdough to enhance the flavour of the cheese and meat. Next, be sure to have a variety of ingredients on your platter to cater for everyone enjoying it. A good rule of thumb is to do everything in threes. Three different kinds of cheese, three different dips, three different types of meat and so on. This gives your platter attractive symmetry and balances it out nicely. You’ll also be ensuring there really is something for everyone. Once you have your ingredients it’s time to plate up. As your platter is going to be shared by many people keep it bite-sized. This will make it easier to eat and share, and save you time during the cleanup! For the most attractive grazing plate, use the biggest wooden round or rectangular platter that you can find. Start by spacing your cheeses around the board then slowly fill in the gaps with your crackers, nuts and dried fruit. Make sure you are spreading everything around evenly to avoid clumps of food. 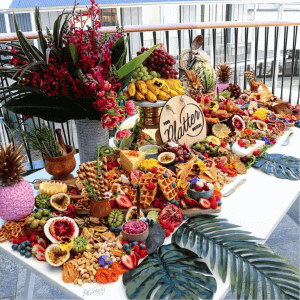 Finish with your brightest fruits and dips on top, you can even decorate with edible flowers for a real wow factor. Creating a beautiful platter can be easy and hopefully, you’ll go into your next one feeling a little more confident! Feel free to ask us in store for any produce recommendations and platter making tips. Looking for some inspiration? These guys take their platters very seriously and are actual #Plattergoals. Check them out for inspiration or for your next event! 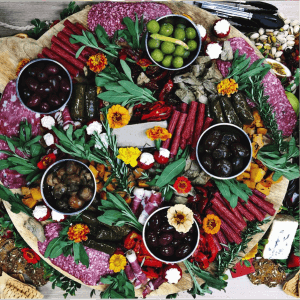 Images Sourced from Scheer Delight Platters Your Platter Matters Scrumdiddliumptious Catering QIC (The Kitchens Robina) and our very own Tsambica Manettas!